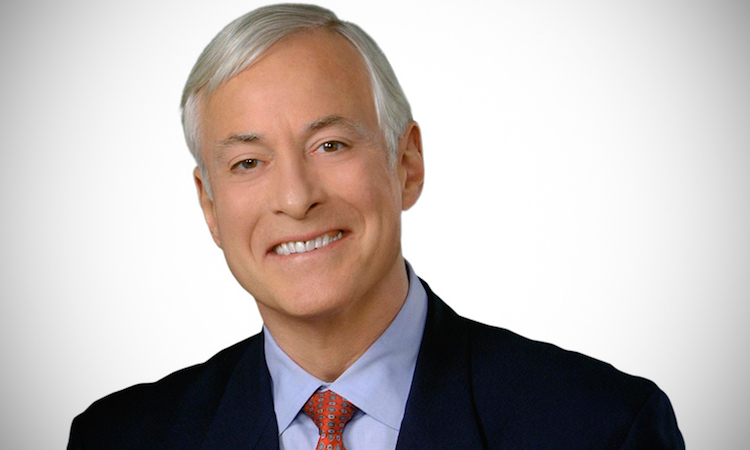 Brian Tracy is a self development expert, author and speaker who has taught many people over the years about goals and habits. Here are some of his best quotes about productivity and the lessons we can take away from them. Investing in self development, it turns out, is actually one of the best things you can do in terms of productivity. Putting time and effort into pursuing your interests, reaching your personal and professional goals and figuring out what makes you happy in this world will motivate you to maintain that to do list and balance the various areas of your life with more free ime and far less stress. You may not think of group work when you think of productivity – in fact, just the thought of trying to coordinate tasks with other people might make you cringe. Working as part of a team, however, is often one of the most effective ways to get more things done in the long term. Learning how to work as part of a team and manage groups of people effectively is one of the keys to successful productivity, whether you want to believe it or not. It is always important to keep track of the quality of your performance. How else can you know if your level of productivity will be enough to accomplish all the things you desperately want to accomplish? Find ways to measure how well you are performing in comparison to what you need to do in order to achieve your goals, and make adjustments to your routine accordingly. You cannot go into a task expecting it to be the worst experience of your life: that is why so many people fail. In order to motivate yourself to continue to be productive no matter the barriers placed in front of you, you need to be able to look at things in as positive of a light as you possibly can. That way, you will spend less time moping around and more time crossing tasks off your to do list. You need to write down your goals and make them specific: that is how the most productive people out there make sure to get things done. Without a list of goals in front of you, there is no way to remind yourself why you have to push through a task you just do not want to do. Goals are the perfect reminder that every little thing counts, and if it doesn’t, it just isn’t worth your time. Our comfort zones are the places where we feel the most safe and the most comfortable. It is often the place we also feel the most bored and dissatisfied. We need to be challenged, and that means pushing the boundaries of our comfort zones further than we ever have before. Moving out of your comfort zone means you will be able to accomplish more things throughout your lifetime. If you think you are doing great work, there is a good chance you could be doing even better. The only way to become more productive over time is to continue to raise your expectations of yourself as your skills develop. Willingness to continue setting higher and higher expectations is a trustworthy sign that you are going to be able to accomplish many goals, both for yourself and for others. Setting goals is one of the first steps you can take to begin living a more productive lifestyle. If you do not have goals to work toward, what will motivate you to complete those often mundane tasks necessary to get you from where you are in the present to where you really want to be in the future? Always keep in mind where you want to end up and decide how you want to get there. Your inbox will begin to look a lot less overwhelming on Monday mornings. Often the thing that leads to procrastination and lack of productivity both in the workplace and at home is fear. We fear failure. We fear making mistakes and looking bad in front of other people. Fear makes us not want to try, which makes reaching the goals we set exceptionally difficult. Instead of focusing on everything you are afraid of, focus instead on the things you really want out of life. That will help you continue to be productive and overcome barriers to productivity. Establishing more effective time management skills is how we become more productive and accomplish our goals and tasks. Many people still, even well into their professional careers, do not know how to prioritize tasks or single task in order to accomplish more in less time. Make better use of your time so that you can get more done, even on those days you would rather stay in bed and keep your to do list hidden underneath your pillow. What will you do today to be more productive than you were yesterday?